Invest Openly: Are You In A Maze In Your Investing Journey? Are You In A Maze In Your Investing Journey? Yesterday evening, went to watch The Maze Runner with wife in IMAX, overall, we quite like the movie. It is suspenseful and entertaining at the same time. Adapted from the best-selling Young Adult novel, basing on how the movie ended, sequels are to be expected (if this movie done well in the box office). 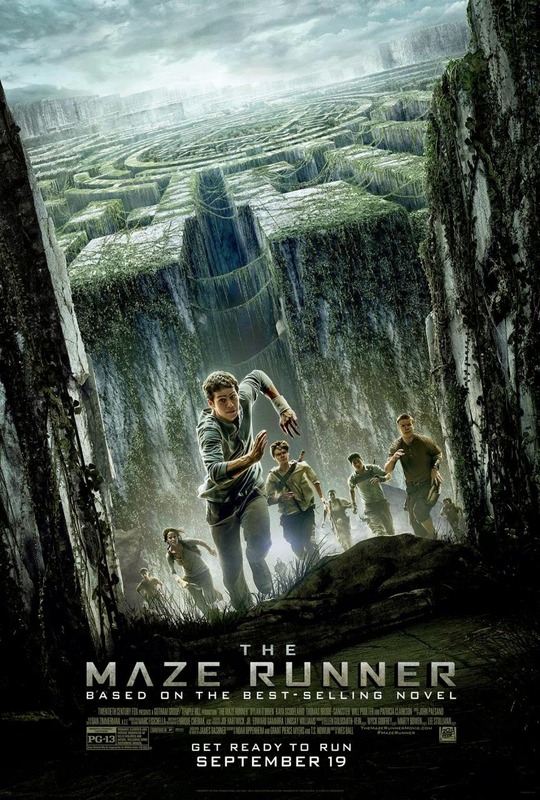 The movie set me thinking : we, the retail investors are like the maze runners, we are continuously running around/within the giant maze of the virtual stock market with the hope to find an EXIT door that lead us to "Rome". Some resourceful and knowledgeable ones might be able to make it while others might be consumed by The Maze and never come out.